When Activision and Infinity Ward announced that Call of Duty Modern Warfare is getting a remastered version, it was obvious that gamers wanted a standalone copy of the game. 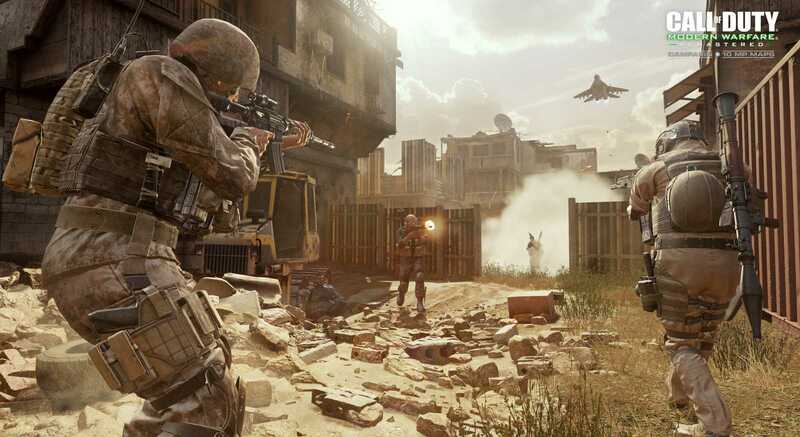 The publishers didn’t allow it but rather had players purchase Call of Duty Infinite Warfare which bundles the newly revamped version of Modern Warfare. The deal wasn’t something that made players happy. However, with the last game in the series biting the dust, the team is finally going back to its roots. The next game slated for 2017 launch will be based on World War II and brings about all the glorious moments that made COD the franchise it is today. With the announcement, it is also anticipated that Modern Warfare Remastered standalone version is in the making and it has been confirmed through multiple retailer listings. The first listing was spotted on GameFly. The PS4 version of the game was listed which also showed that it will be available for purchase on June 30th. With just two months to go, it is great to know that you don’t have to wait long in order to enjoy the standalone version of the amazing title that paved way for so many other good games in the series. 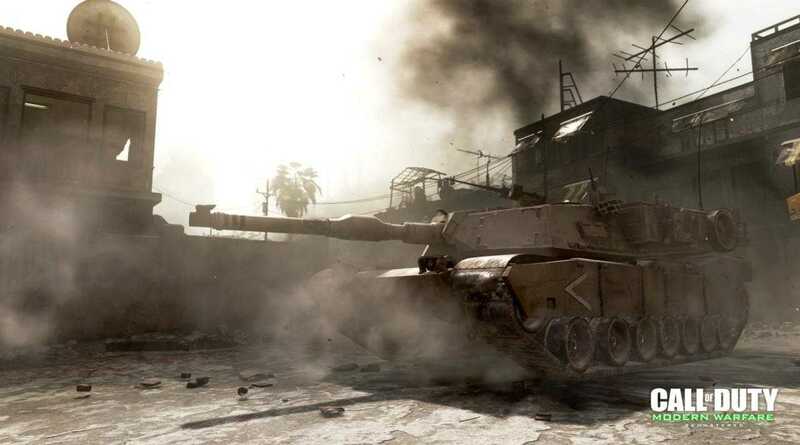 Being a timed PS4 exclusive, the standalone version of Call of Duty Modern Warfare will be available on Xbox One console one month later on July 30th. The different launch dates add credibility to the fact that the game could indeed be launched without the Infinite Warfare bundle. The game didn’t receive much support from players and had mediocre reviews all over. You are better off playing the older game with new graphical prowess and experience those exciting sniper missions in their best phase. The only thing that is not confirmed so far is the pricing of the game. It could be somewhere between $40 and could go as low as $20. A standalone version for PCs will be launched along with the Xbox One edition, possibly in the month of July. The one month detail is something you can’t skip right now because Activision and Call of Duty franchise have some exclusive deals with Sony to provide content earlier before it is rolled out to other platforms. Modern Warfare follows the story of Soap, Roach, Ghost and Captain Price. These iconic characters made the game so popular and being able to play them all again in an action packed narrative is worth your time and money.